BIll Gelineau appearing on Off the Record with Tim Skubick. Topic: Snyder weighs in on Gov. race. 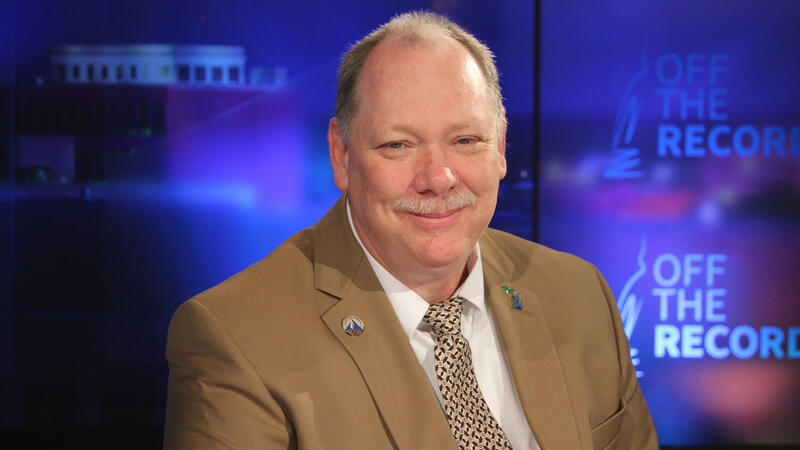 Guest: Bill Gelineau, Libertarian Candidate for Gov. The panel discusses Governor Snyder injecting himself into the race for Governor. The guest is Libertarian Candidate for Governor, Bill Gelineau. Bill Ballenger, Zoe Clark and Jonathan Oosting join senior capitol correspondent Tim Skubick.